All items in this category are customized for paricular user applications. 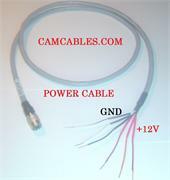 Please email info@camcables.com for details and ordering process. 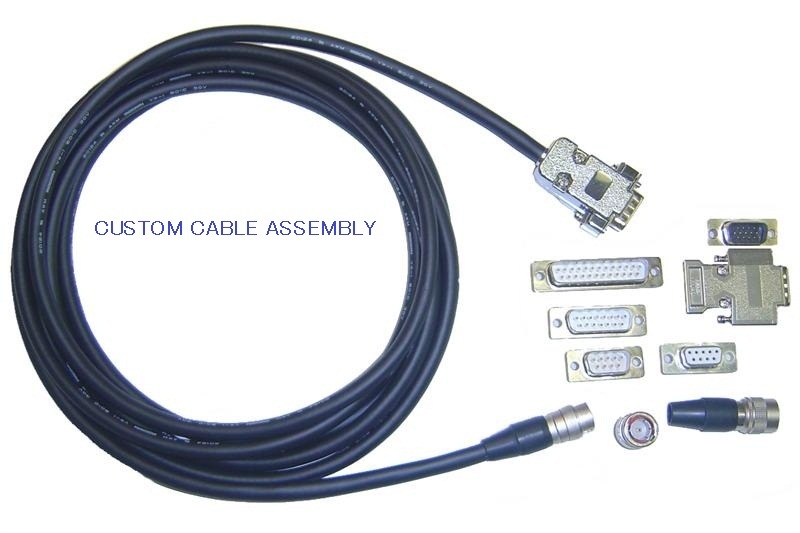 We manufacture custom cables and box assemblies for Electronics communication and Medical industries. This cable for video camera zoom control extension. CAMERAS AND LENS. 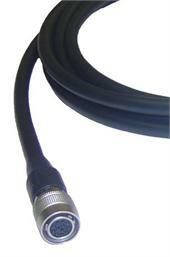 Control cable length 24 inches. 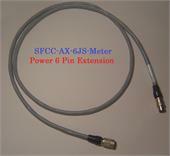 Custom Application Cable Assemblies Welcome. Custom Robotic Vision Controller 20Pin Female to Hirose 12 Pin Feamle CCD Cameras Custom lengths available. Also L Style hirose 12 pin available.Please provide us the wiring connections! Custom Cable Assembly. 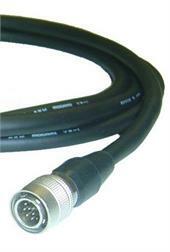 Hirose 12 Pin *Female to +12 DC Power and Video BNC CamCable *Custom length available! Hirose 12 Pin *Female - Female Cable *Custom length available! 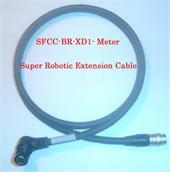 *Robotic Cable(AR)available! *Hirose 12 Pin *Male to Male Cable available! Hirose 12 Pin *Male To Male Cable *Custom length available! *Robotic Cable( AR) available! 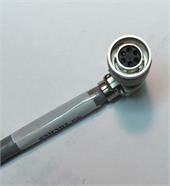 Hirose 12 Pin *Female - Jack Female Cable *Custom length available! Hirose 12 Pin *Female - Female Cable *Custom length available! *Robotic Cable( AR)available! 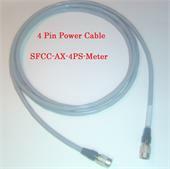 *Hirose 12 Pin *Male to Male Cable available! Good for All Hirose 12 Pin CCD Cameras. 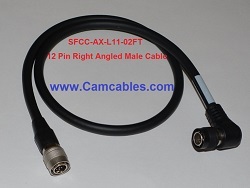 12 Pin male Right Angle Camera Cable. Custom can choose connector directions. This cable is 12 pin Right Angle male- male.